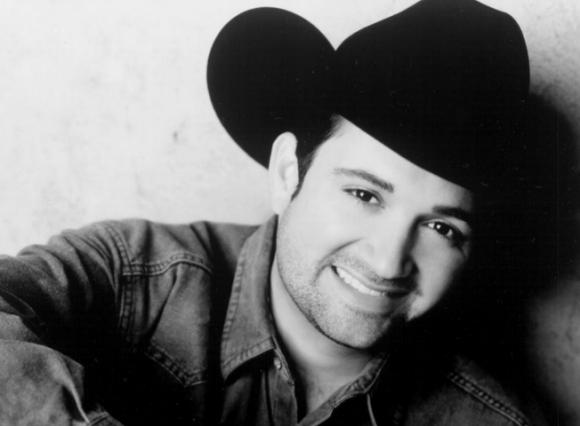 Here’s a classic from one of my all time favorites, Tracy Byrd. There are quite a few country stars I wish I could get the chance to see in concert. There are guys like Ricky Van Shelton, Keith Whitley and loads of others. They’re all off the road now for various reasons so I probably won’t get the chance. Another star I wish I could see is Tracy Byrd. He was one of the biggest country stars out there when I was growing up on country music in the ’90s. T-Byrd had hits of all kinds and was a huge star all the way into the mid-00s. I read an article a few years ago that he sold off his touring bus and was going to focus on being home raising his family. I can’t hold that against a man at all, but maybe someday Tracy will get back out on the road. Here is a look back to one of the biggest hits of his career. You can’t beat this style of country music. On the surface, the song is just another country love song, but it’s so much more than that. There are reasons that some country songs become lifetime hits that get played over and over at radio while others are forgotten. It’s all about the melody and the delivery from the artist and this one is catchy and memorable. It’s one that adults and kids alike can all sing along with when they hear it on the radio.